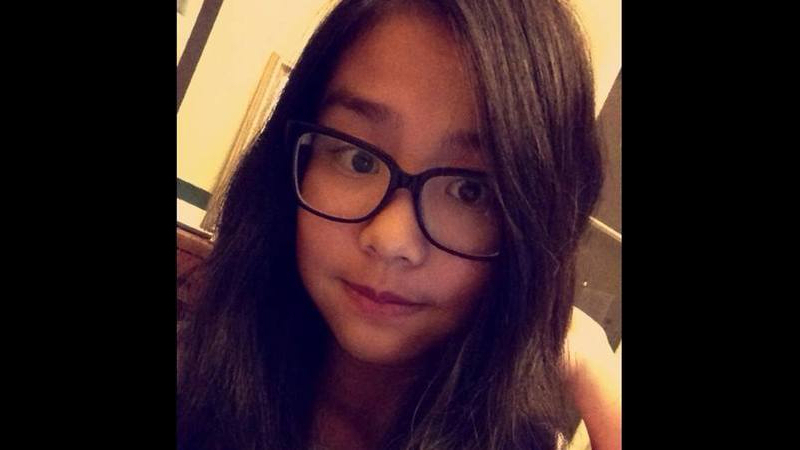 Over the weekend, 16-year-old Mira Hu went missing in San Marino, California. Hu — a student at San Marino High School — had been dropped off at nearby Arcadia High School on Saturday to take the SAT college entrance exam. However, when her parents arrived to pick her up, Hu was nowhere to be found: hours later, she sent a text message to her brother that said Hu was running away due to the pressure of her SAT exam performance and the college admissions process. “She is a perfect kid and everything is good, but I don’t know what happened,” Mira’s father told KTLA-TV. He urged her to return home. Yet, perhaps it is precisely the pressure to be “the perfect kid” that could be causing anxiety for students like Mira Hu. 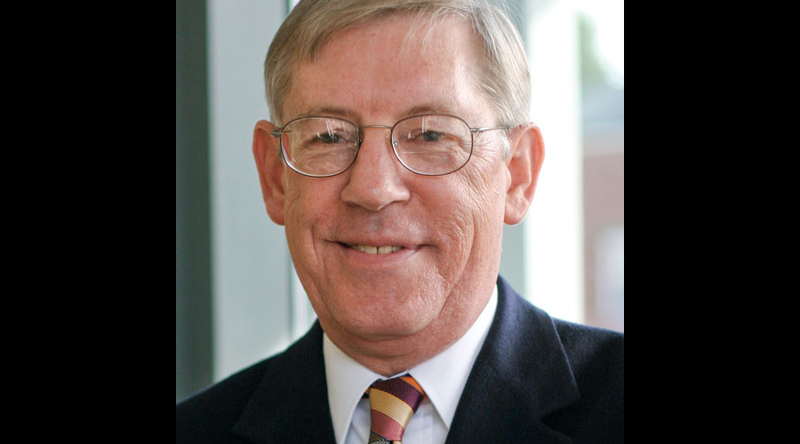 Since the publication in 2009 of his influential study (with co-author Alexandria Walton Radford) on admission patterns in the country’s elite private universities (“No Longer Separate, Not Yet Equal”), Princeton researcher Thomas J. Espenshade’s data have been an oft-cited resource for the anti-affirmative action Right. In his study, Espenshade compiled GPA and SAT test scores for selective private institutions of higher education, and compared them to admission rates by race. He reported that Asian American applicants appeared to be admitted at a lower rate than White, Black or Latino peers with comparable quantitative scores. He then extrapolated that into SAT scores, concluding that a hypothetical Asian American student would require a theoretical extra 140 points on the SAT score to achieve the same probability of admission as a White peer, and a theoretical extra 450 SAT points to achieve the same probability of admission as a Black peer. This finding has found its way into scores of anti-affirmative action articles, amicus briefs, lawsuits, and civil rights complaints. 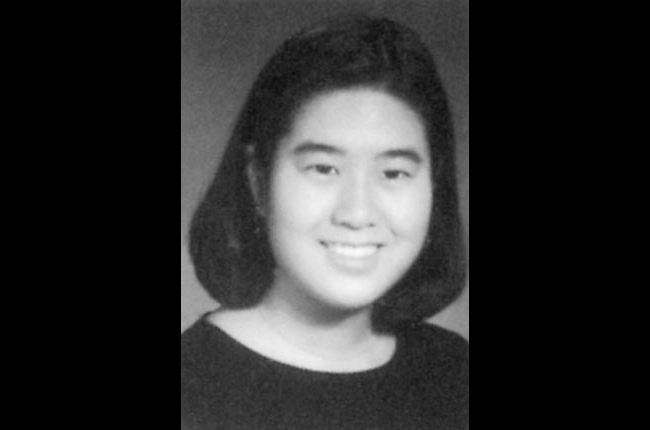 Most recently, it was cited as major evidence of anti-Asian bias during college admissions in the lawsuit filed by Students for Fair Admissions against UNC and Harvard by lobbyist Edward Blum. Espenshade also features prominently in the administrative complaint filed to the Civil Rights Office of the Department of Justice by 60 mostly Chinese American groups last Friday against Harvard University. Espenshade’s work is meticulous and appears to show some sort of disadvantage for Asian American applicants to certain selective private universities; but too often, it has also been overinterpreted, misinterpreted, and misreported. Espenshade’s work is not a direct reporting of SAT score disparities at the nation’s select universities. 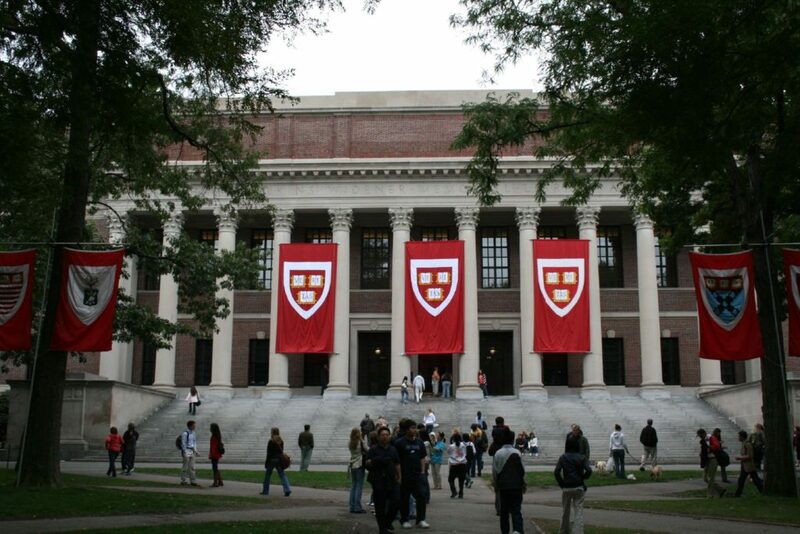 Asian American enrollees are not actually required to score 450 more SAT points than Black enrollees: at Harvard, the gap between average Black and Asian SAT scores is a mere 190 points on a 2400 point scale. Espenshade is offering an interpretation of college admissions (from twenty years ago) that he has artificially modeled against an SAT score scale. We can quibble about the modeling, but we should not mistake the model for a direct report of reality: the actual difference in mean SAT scores between White and Asian enrollees at Harvard is similarly negligible. What Espenshade’s study is really telling us is that Harvard weighs SAT and GPA scores far less than if they were the only criteria by which to consider applicants — a point we already know since most universities consider hundreds of factors in making admissions decisions, by a holistic review process where SAT and GPA are only a piece of a much larger puzzle. Furthermore, Espenshade’s findings may not be applicable to public universities, which are far less selective than private institutions. It is not clear whether or not Espenshade excluded international students in his analysis. Above all, correlation is not causation. But finally, and most importantly, Espenshade’s data deliberately over-simplifies the college admissions process by excluding most of the criteria upon which admissions officers base admissions decisions. By considering only applicant GPA and SAT score, Espenshade necessarily places total (and determinative) weight on these two quantifiable metrics alone, and assumes that the over 900 other factors that admissions officers consider under holistic review are simply unimportant.